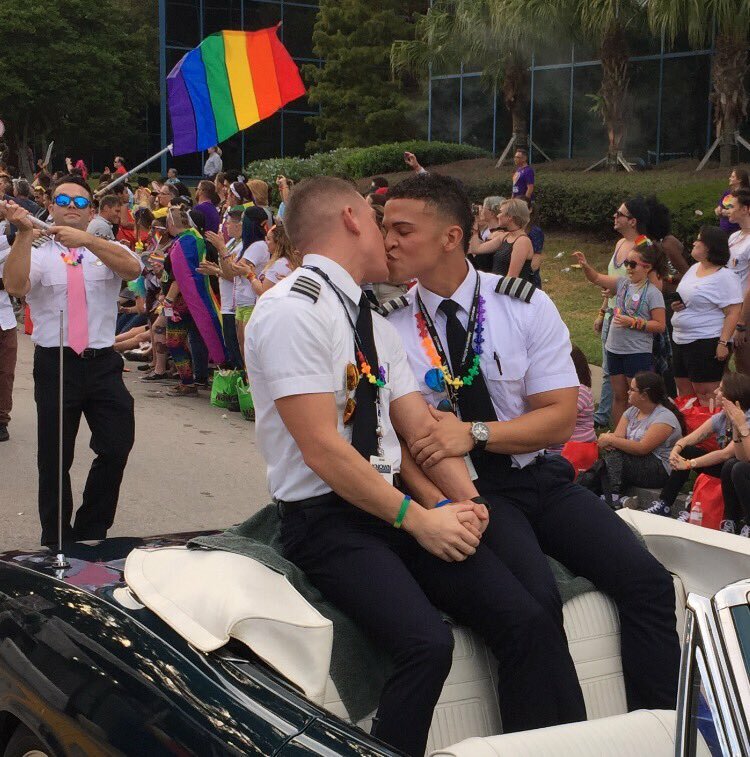 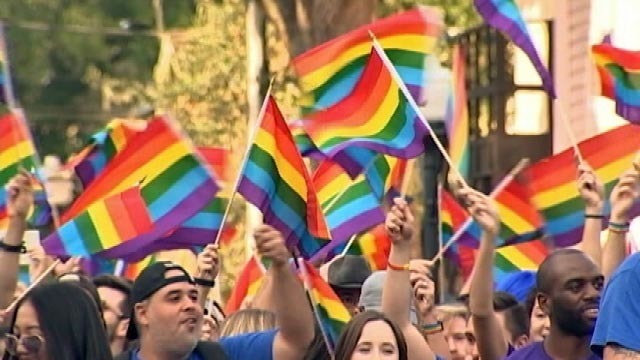 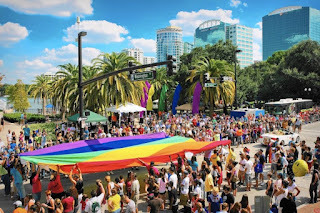 More than 150,000 people attended the Orlando’s annual Come Out With Pride parade, one of the largest Pride festivals in Florida. 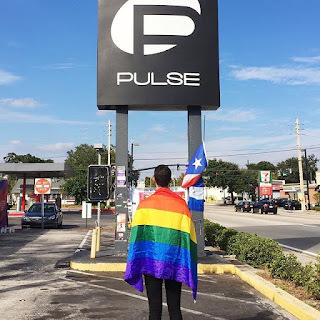 The event was delayed five weeks by Hurricane Matthew and rescheduled to align with the anniversary of the shooting at Pulse gay nightclub, where 49 people were killed five months ago. 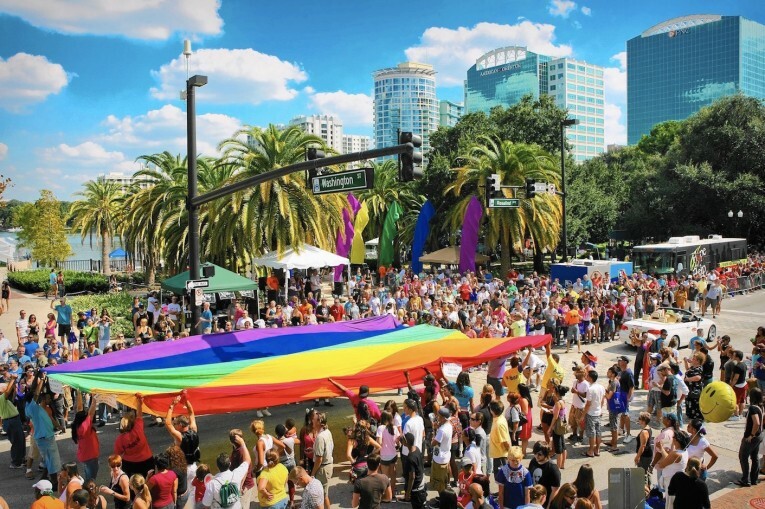 Organizers wanted highlights the strength and resilience of the gay community and its allies, but despite the thousands of vibrant rainbow flags that blanketed Lake Eola Park, an emotional gray somehow muted the colors. 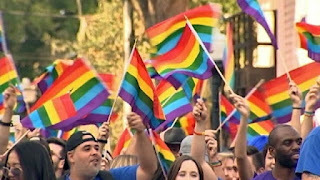 Family members of those who died in the attack walked near the front of the parade, trailing behind Community Grand Marshals: the Orlando Police and Fire Departments; Orange County Mayor Teresa Jacobs; Orlando Mayor Buddy Dyer; Orlando Commissioner Patty Sheehan; and the Pulse Float with employees and family members. Each carried photos of their loved one or waved a white fabric angel overheard that honored the deceased. 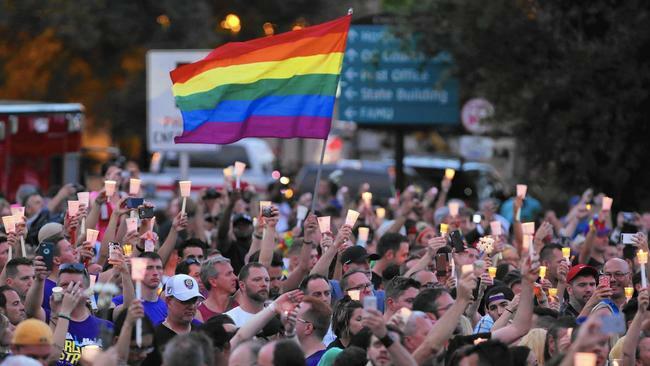 Names of the 49 were memorialized in bright marker, eliciting thunderous applause and tears from parade onlookers.